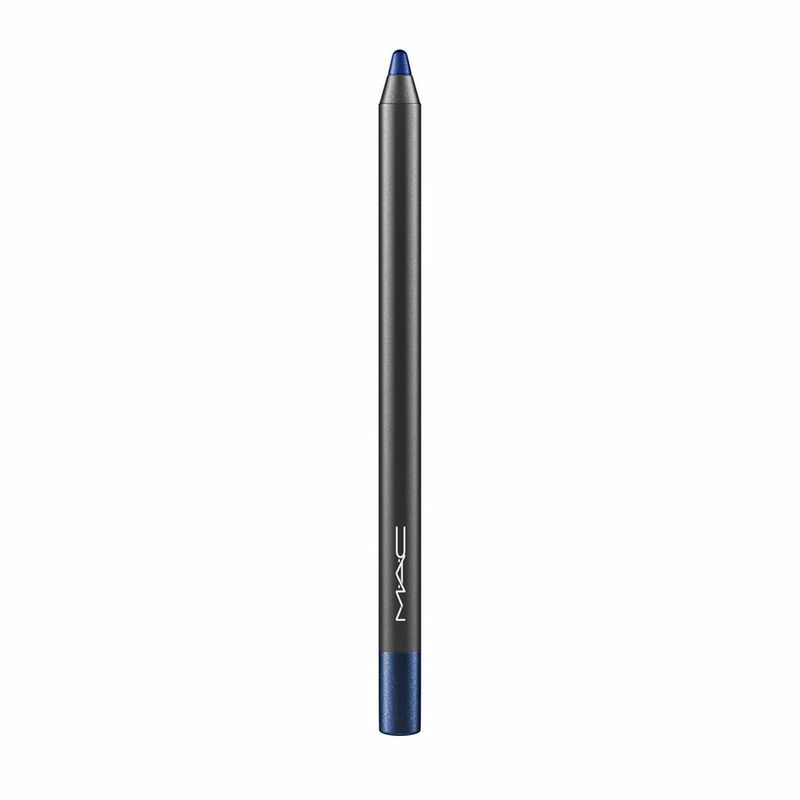 An eye pencil that provides rich, luxurious colour with a touch of shimmer and sparkle. Smooth and creamy formula glides on for a perfectly intense line, yet its soft texture allows you to blend. Offers 12-hour wear. Explore the entire range of Eyeliner & Kajal available on Nykaa. Shop more M.A.C products here.You can browse through the complete world of M.A.C Liner + Kajal. 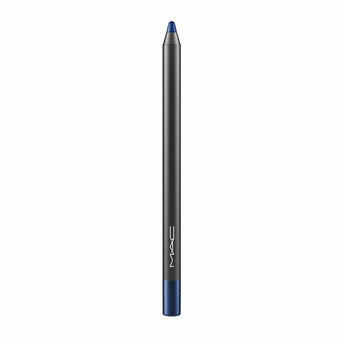 Alternatively, you can also find many more products from the M.A.C Pearlglide Intense Eye Liner - Petrol Blue range.